Saving Salmon illustrates the beauty of wild Atlantic salmon, their stunning natural habitats, and the magic of angling for them. It’s fun and exciting, but it’s also a lot more: we convey the meaning and fulfillment that come from a relationship with salmon, and what they teach us about ourselves. 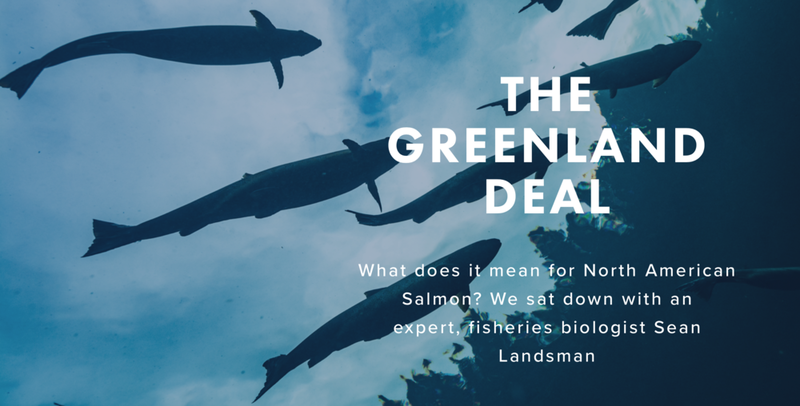 By revealing all its many sides, our stories make salmon fishing attractive to new audiences, ensuring that the next generation of Atlantic salmon conservationists is a strong and diverse one. "The fate of Atlantic salmon is in our generation’s hands. Our storytelling seeks to make the future a bright one." "Salmon are flesh and blood like us. But their spirit is something different altogether: a thing wild and untamed. A fleeting connection to their otherness is the true gift of salmon angling." "Salmon fishing offers so much: excitement, challenge, adventure, fulfillment, contemplation, and above all, a profound sense of our place in nature."